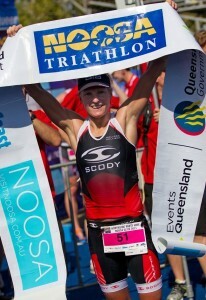 The Mobilise team would like to congratulate Melissa Rollison (MetroWest’s physio Jared’s fiance) on her spectacular 2011 in Triathlon and Ironman. 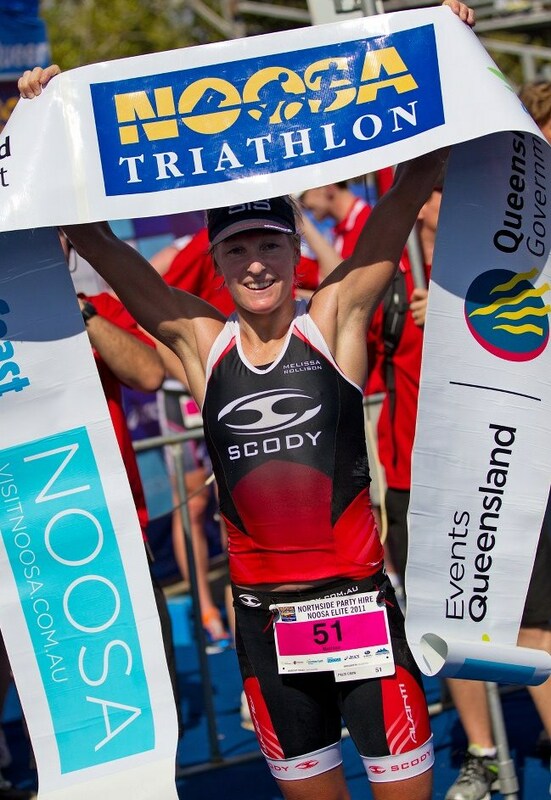 Her wins include the 70.3 Ironman world champs in Vegas, and the Olympic distance Noosa Tri. Fantastic work Mel!